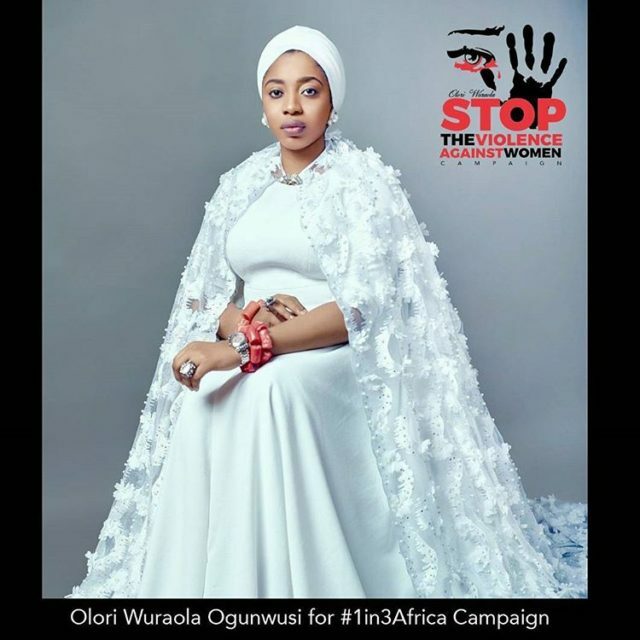 Olori Wuraola Zynab Ogunwusi, wife of the Ooni of Ife has launched her advocacy campaign – #1in3Africa. 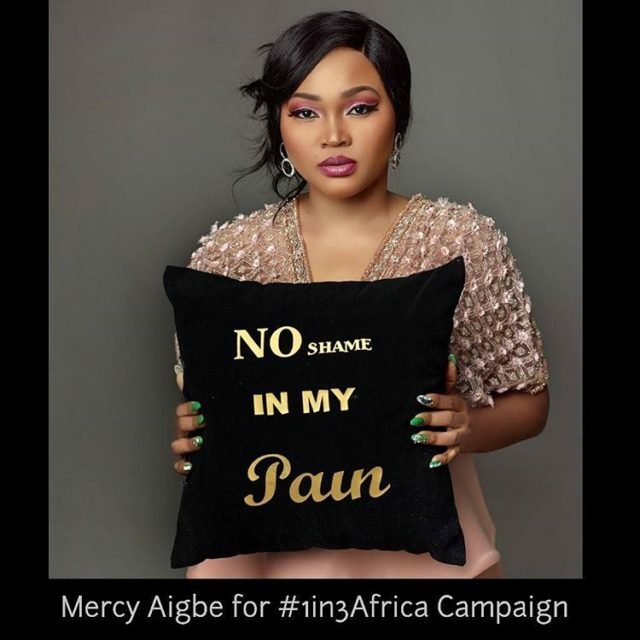 The #1in3Africa Campaign is formally endorsed by the Emir of Kano, Actress Tonto Dikeh, Toke Makinwa, and Mercy Aigbe. 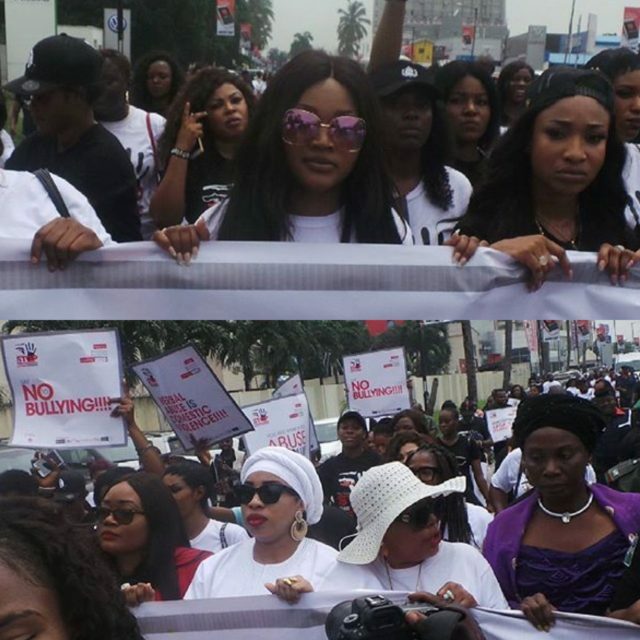 Supporters include Kate Henshaw, Ini Edo, Monalisa Chinda, Uche Jombo, Funke Akindele, Seyi Shay, Adunni Ade, Ndidi Obioha, Chika Acholonu, Ifeoma WIlliams amongst many others. 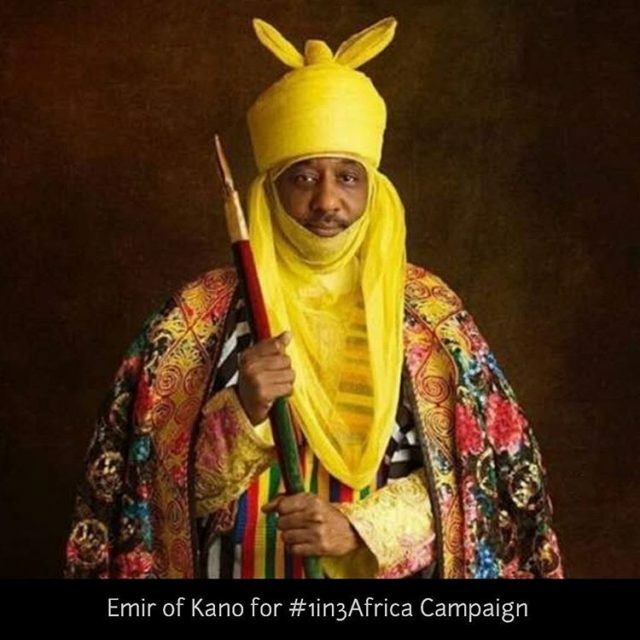 – Her Majesty Wuraola Zynab Ogunwusi.